Double layered sports bra made from organic certified cotton. We made Eco-cotton sports bra – Taaza similar to our popular Adha sports bra but with a bit less fabric. Taaza is suitable for wearing hidden under your clothes. It has a great cotton feeling with a medium support. Taaza also fits well for sport activities or in any occasion where you need a comfortable sports bra. Did we mention that it´s environmental friendly? For us comfort and quality is everything. Our model Anna is 174 cm tall and wears size medium. The sports bra has medium support and normal fit. Made of organic single jersey cotton fabric. For a stretchy feeling we included 5% lycra. India is well known for its high quality cotton. Not far away from where the Eco-cotton sports bra – Taaza is produced the cotton is growing. The organic standard called GOTS together with the Fair Trade fabric makes sure that the cotton workers are not exploited and taken advantage of. We like that! After visiting our Indian manufacturer many times we know that the regulations are followed very seriously. Our eco-cotton sports bra contains 5 % lycra that makes the fabric flexible. 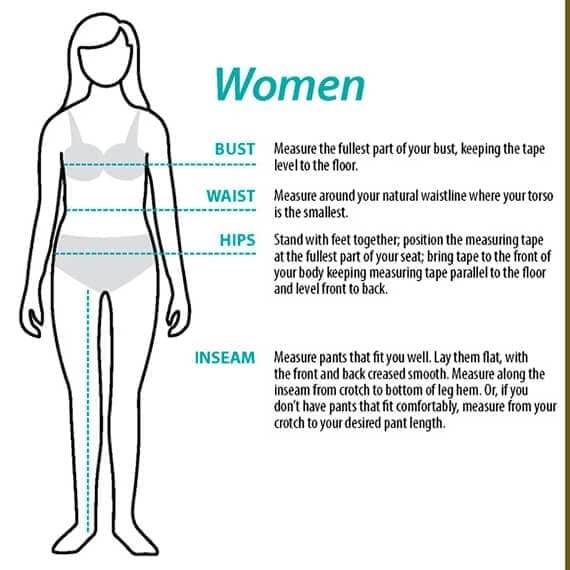 The fitting is normal fit. Wash Eco-cotton sports bra – Taaza at 40 degrees or if particularly stained or dirty use 60 degrees. Use organic washing powder without bleach. Avoid tumble drying to save energy and the fabric. Wash separately the first time and then with similar colors. The result will be a garment that stays nice for a long long time.